I had to hard code a URL and pass some parameters to a Chronoform in an article. The form submitted to a database. The form submission was taking the article ID as the form’s unique ID, so I could only submit once. Bob Janes with Chronoforms totally fixed my issue with unsetting the varible with custom PHP. I took a while to get this right. The double quotes on the echo in the foreach loop was necessary. If I used single quotes it didn’t display the names I was looking for. Flex is not fully supported by all browsers, but it very helpful for centering items with CSS. If you are not fimiluar with Flex below is a YouTube video I found very helpful. Here is a snippet of code I often need to build a database query in Joomla. I used the following link to get this result. This page helped me get it working. Here is a link to all the properties that can be effected. This tip is very helpful with today’s web where a lot of the graphic stuff such as drop shadows and gradients are being done through CSS. We run Analytics for companies that only operate in the US, so when I see 51 hits from Russia it is worthless to my customers. The answer is to filter their results so we can really understand their web traffic. Here is how I set it up. 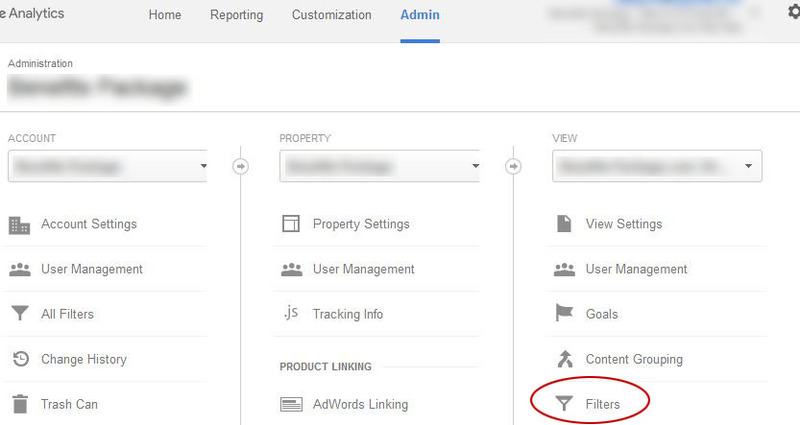 Go into the Analytics account and click on the “Admin” tab at the top, and select “Filters” under the “View” section. 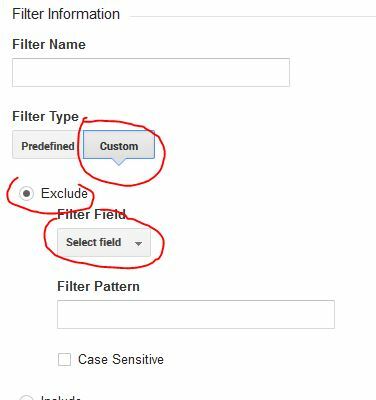 Hit the “Custom” button, check “Exclude”, and the “Select Field”. 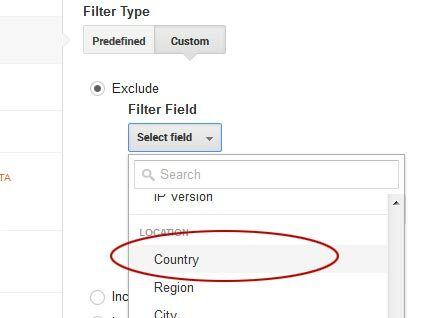 Scroll down and select “Country”. 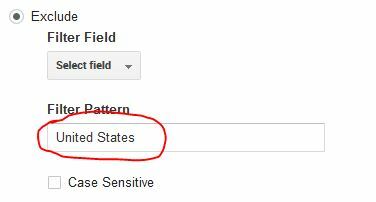 Then type in “United States”, click “Save”. Photoshop is amazing. Combined with YouTube you have a visual learning experience. I need to do this for an ad we were making. I used the following tutorial on YouTube to get what I was looking for.